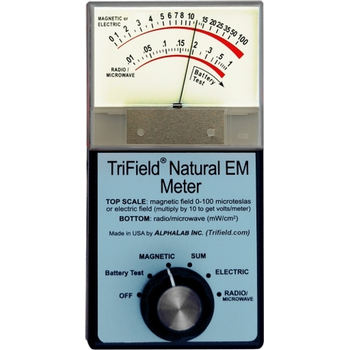 Originally the company manufactured various electronics, including the TriField Meter (which reads a combination of electromagnetic fields). 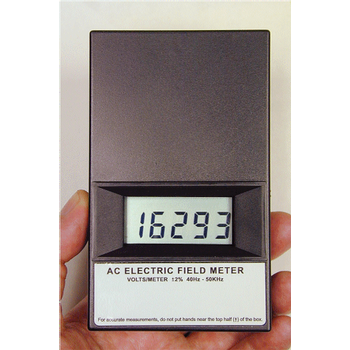 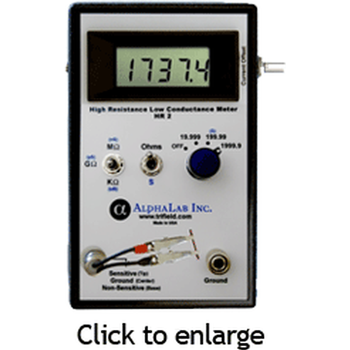 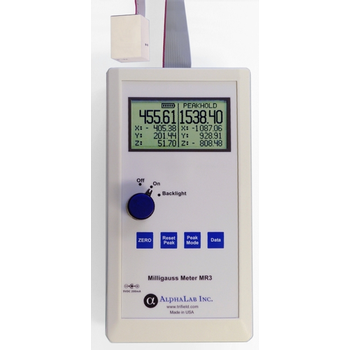 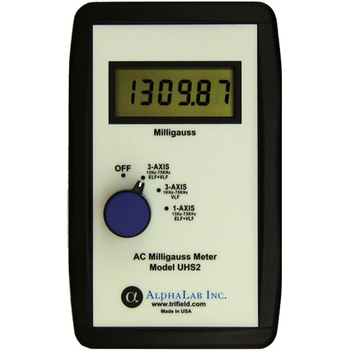 Over the years, a number of other standard meters were added, as well as custom designs. 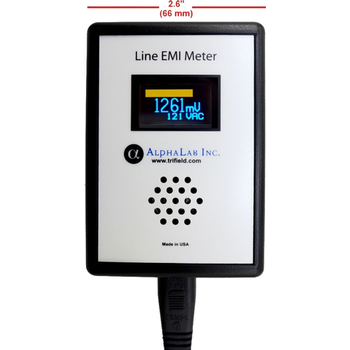 EM2 - Alpha Lab, Inc. 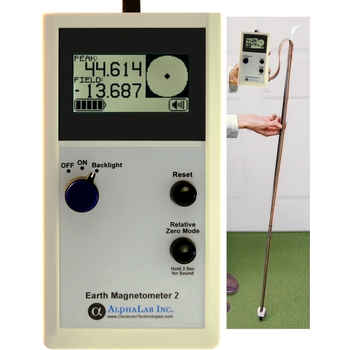 The Earth Magnetometer Model EM2 measures small variations from location to location in the Earth magnetic field associated with buried magnetic masses. 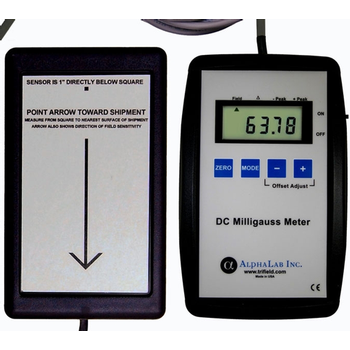 Unlike metal detectors, a magnetometer signal is not attenuated by rock, dirt, mud or water, so targets can be detected at great depth. 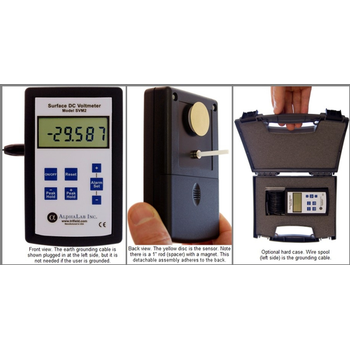 (If D is the diameter of a mass of magnetizable material, the EM2 can detect it as deep as 40 times the diameter D, whether the mass is specifically magnetized or not.) 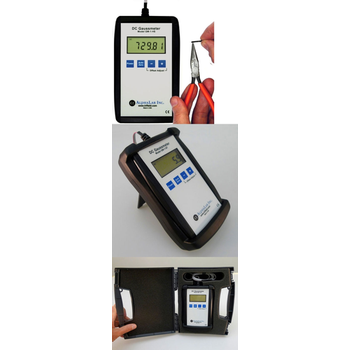 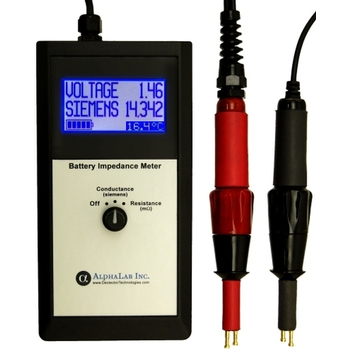 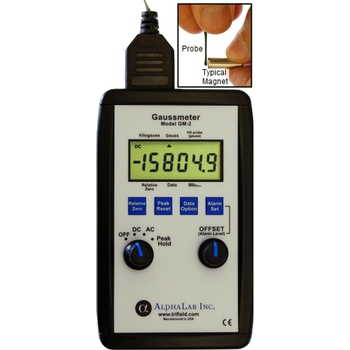 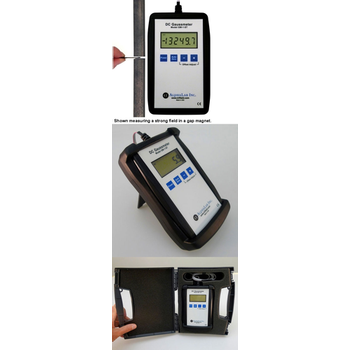 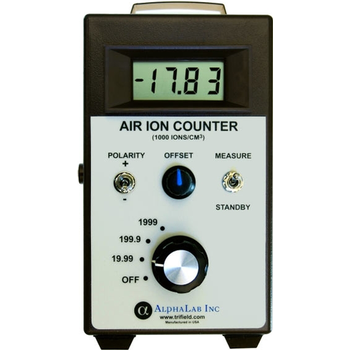 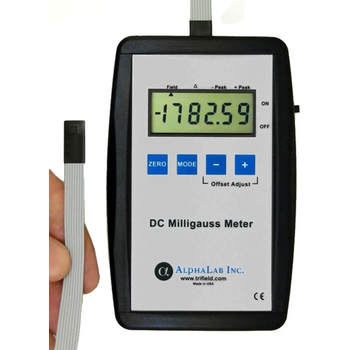 It is the lightest weight and lowest cost magnetometer available which can reliably measure differences down to 1 nT from point to point.